This is a very unique instrument. 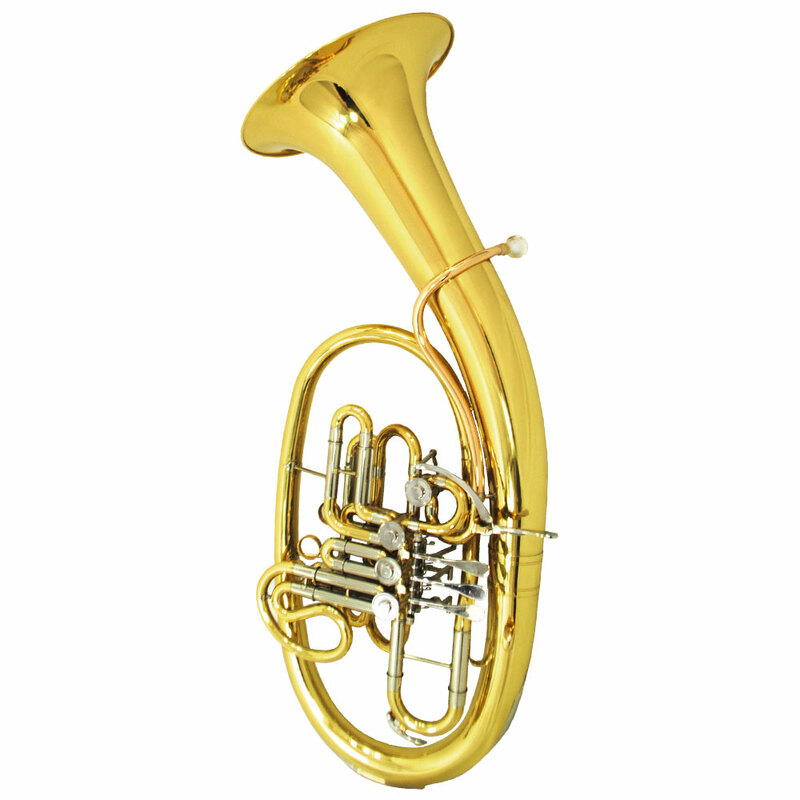 It combines a French Horn with a Tuba and was originally designed for composer Richard Wagner. 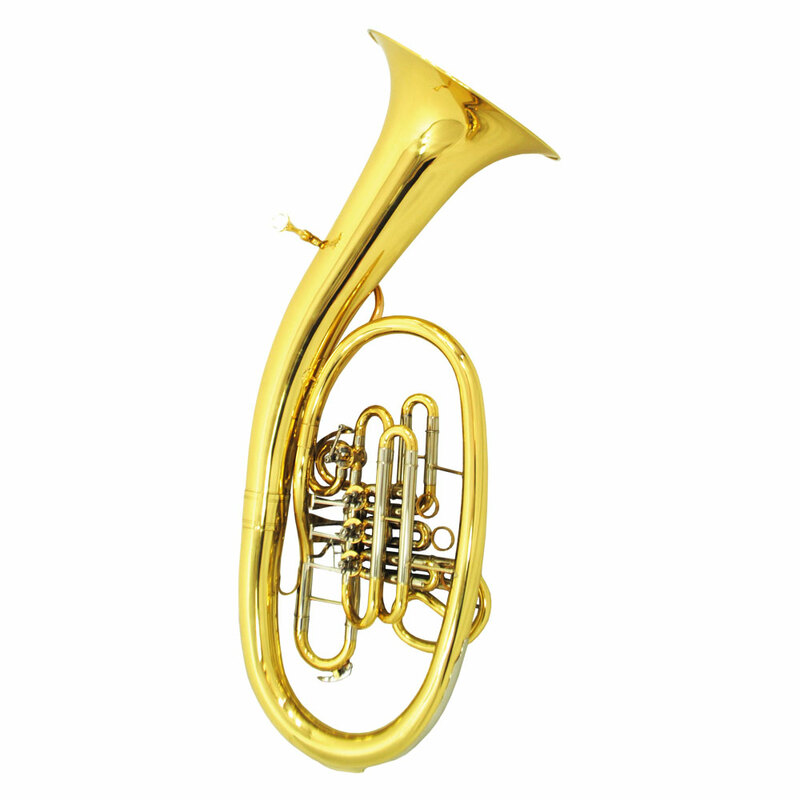 The sound of the Wagner tuba is mellower than that of the horn and sounds more distant, yet also more focused. 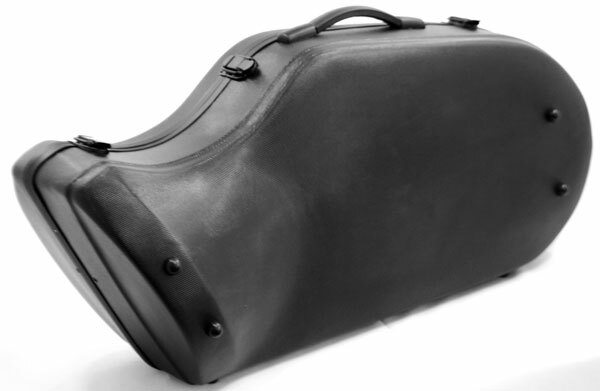 Schiller Instruments has put the heart and soul back into the original Wagner design. Using the same blueprints for the tuba that Wagner was inspired by in 1853 Schiller has replicated exactly the sound and tone this horn was created for.